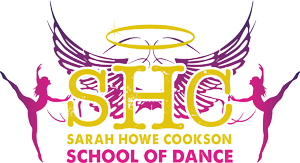 Sarah Howe Cookson » January 2019 Dancer of the Month! – Scarlett Heslop! 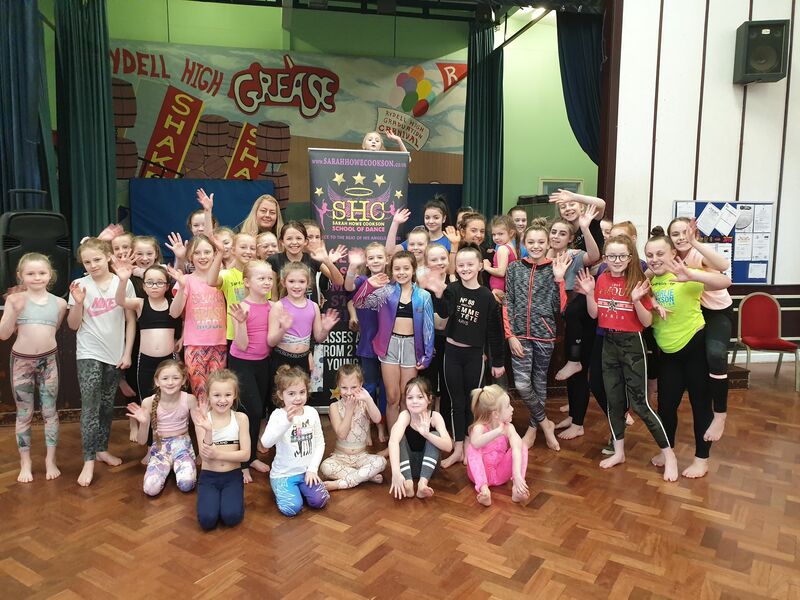 January 2019 Dancer of the Month! – Scarlett Heslop! OMG! 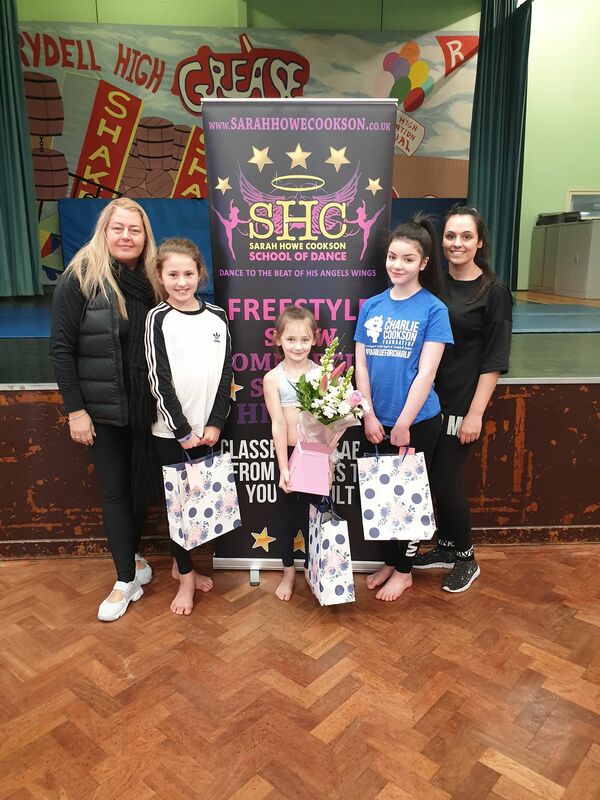 January 2019 “Dancer of the Month” was a difficult one as all of our Cookies had been dancing out of their skins!! They all wanted to push themselves and work so so hard for a special little boy and his Mammy and Daddy “Carter John Cookson” They desperately wanted to make us proud…..they achieved this in abundance! So…we had to choose one DOM with two very close runner ups!! 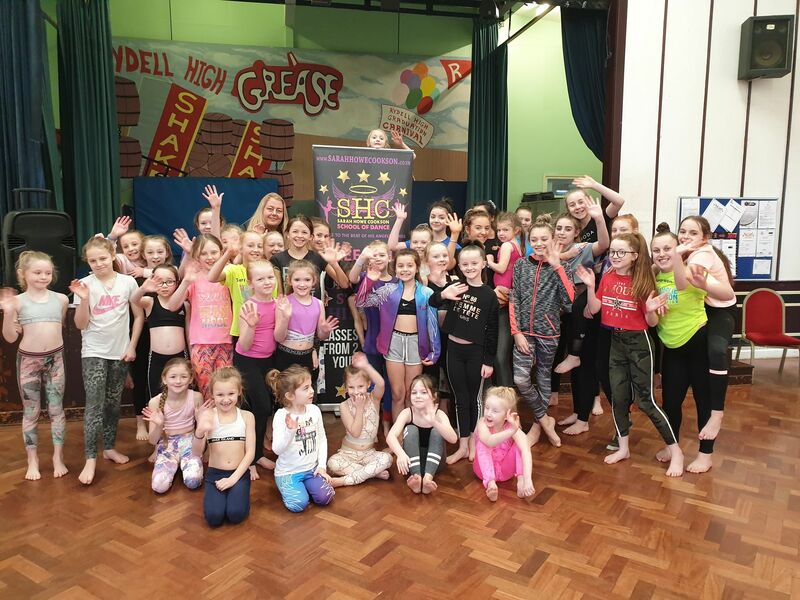 January Dancer of the Month – Scarlett Heslop! Shakira Barnes – Wow!! 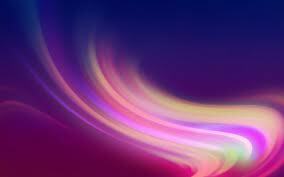 We are all so impressed with how you are so focused to achieve this year, you class attendance has been brilliant and you are evidence of ‘you have to attend to achieve!’ Your ‘Can Do’ and ‘Will Do’ approach has helped you achieve so much in just one month! You are a pleasure to work with, we will watch you go from strength to strength this year…..you deserve it!